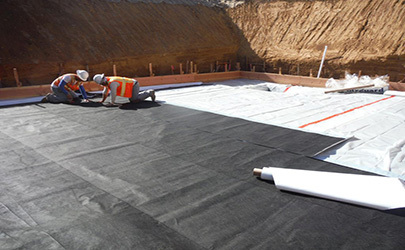 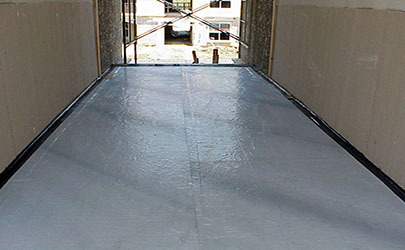 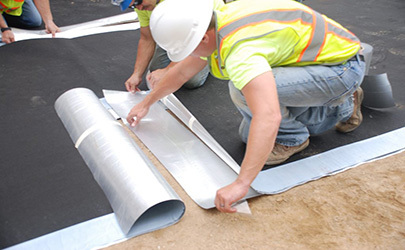 Polyguard’s below grade waterproofing product line includes membranes intended for both pre-applied and post-applied applications and includes sheet and fluid applied products. 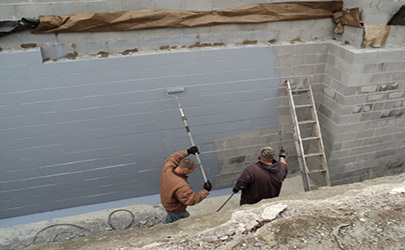 Concrete slabs and foundation walls almost inevitably crack, providing entry to water and contaminants. 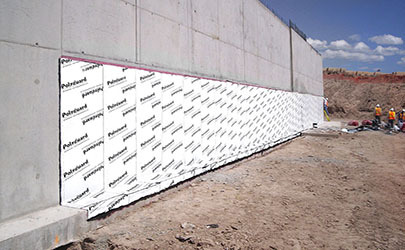 Our products are designed to stand up to the harshest of conditions and have been proven through over 30 years of use.